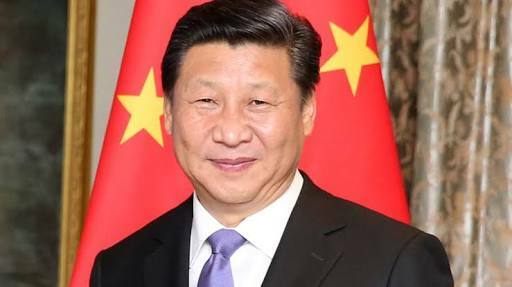 China’s parliament has successfully removed presidential term limits from its Constitution, allowing President Xi Jinping to remain in office indefinitely, after it almost unanimously passed a series of constitutional amendments on Sunday. The government has said lifting the term limits is about protecting the authority of the party with Xi Jinping at its centre. The party’s official People’s Daily has said that that did not mean life-long terms.